We all know that Mr Green is especially generous this year, given the fact that he is celebrating his 10-year anniversary. In his latest promotion, Mr Green is giving away more than 1,000 Free Spins to his loyal followers. The action starts every day at 18:00 sharp, so be sure to arrive on time. The promotion started on 1st November and is divided into two parts. Part 1 is called Bonfire and it starts at 20:00 every evening. Join the Reel Thrill tournament and battle for a share of 1,000 Free Spins, instead of usual 190. Part 2, The Fireworks, starts at 18:00, 19:00, 21:00, 22:00 and 23:00 every single day. Instead of usual 190, gamers will compete for 380 freebies. Simply make sure that your name is topping the tournament leaderboard and you will get your share of the prize. 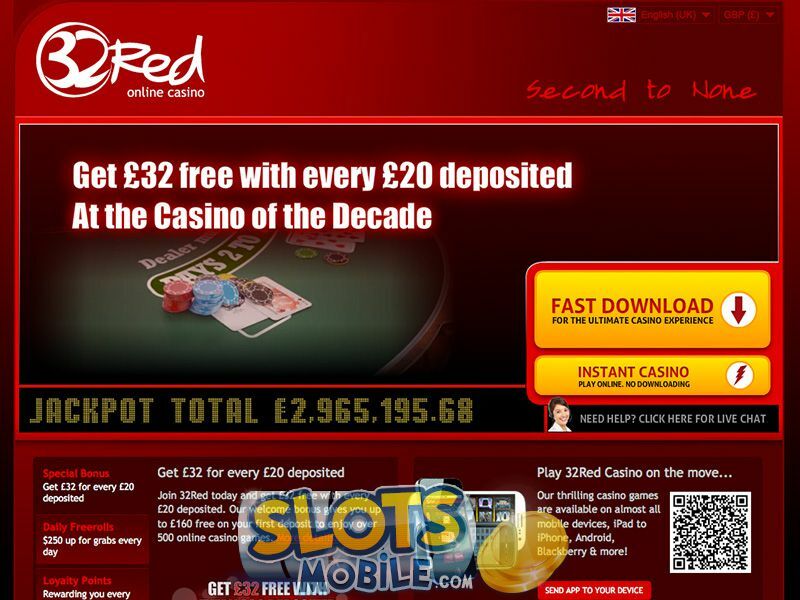 Click here and create an account with Mr Green to pocket Free Spins and don’t waste time, since the promotion will be over on 15thNovember.